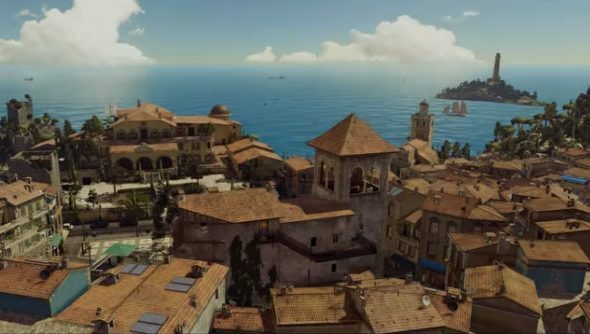 It’s less than a week until we can take Agent 47 on a seaside murder adventure in Sapienza, so a new trailer has been released in celebration. Let’s hope our slap-headed shooter remembered to pack sun lotion. Hitman’s upcoming coastal assassination would likely be at home in our list of PC sandbox games. In this one you’ll be finding and infiltrating the lab of a genocidal scientist, then. So far both of the hits have been on despicable people who are impossible to empathise with. I hope a future episode brings something as morally grey as killing the tragicJoseph Clarence in Death of a Showman, the opening mission of Hitman: Blood Money. Check out our Hitman PC port review in preparation for Sapienza’s April 26 launch.